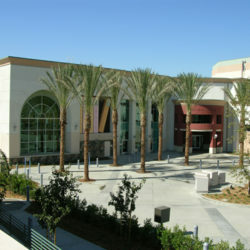 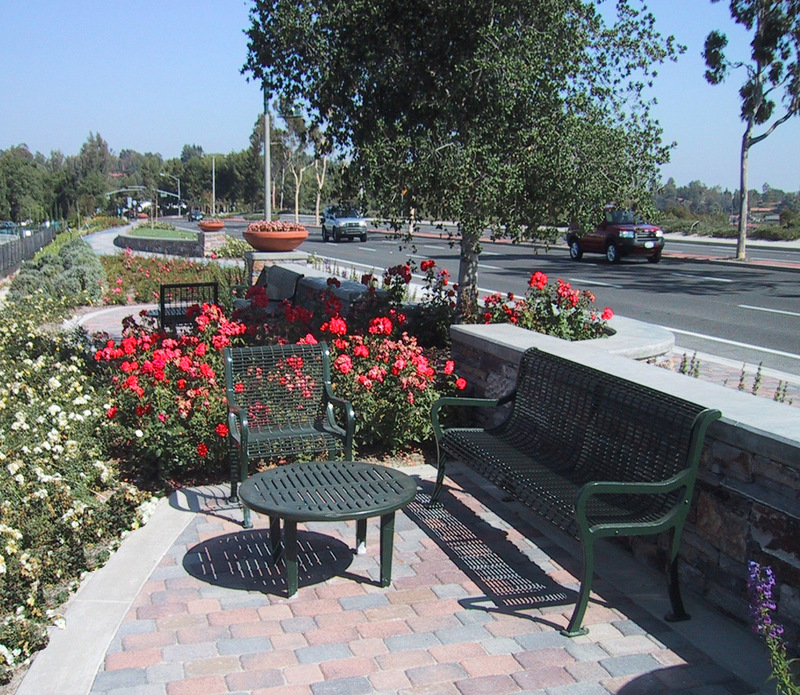 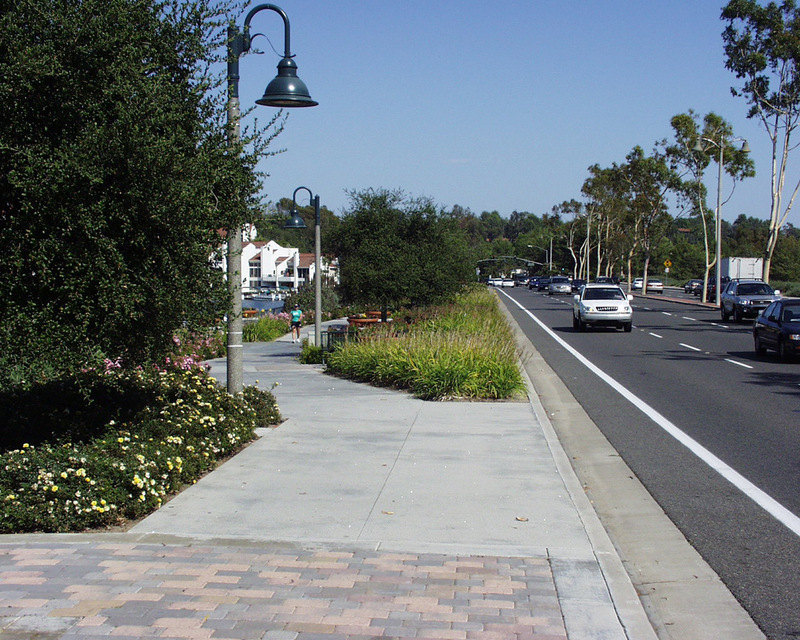 The improvements serve the entire community of Mission Viejo with its use of unique paving materials, seating alcoves and seat wall. 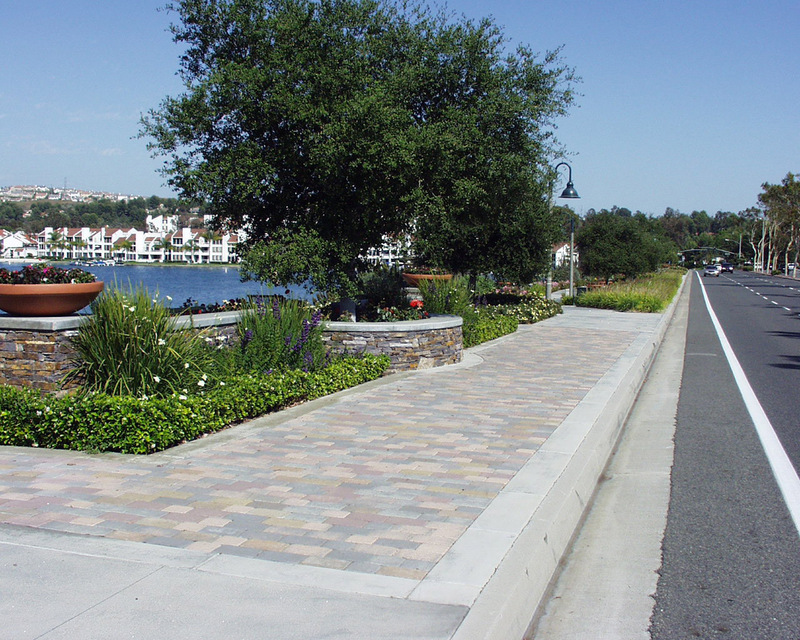 It functions not only as a well-traveled pedestrian path, but also has many gathering spaces in which to socialize and admire the lake and surrounding views. 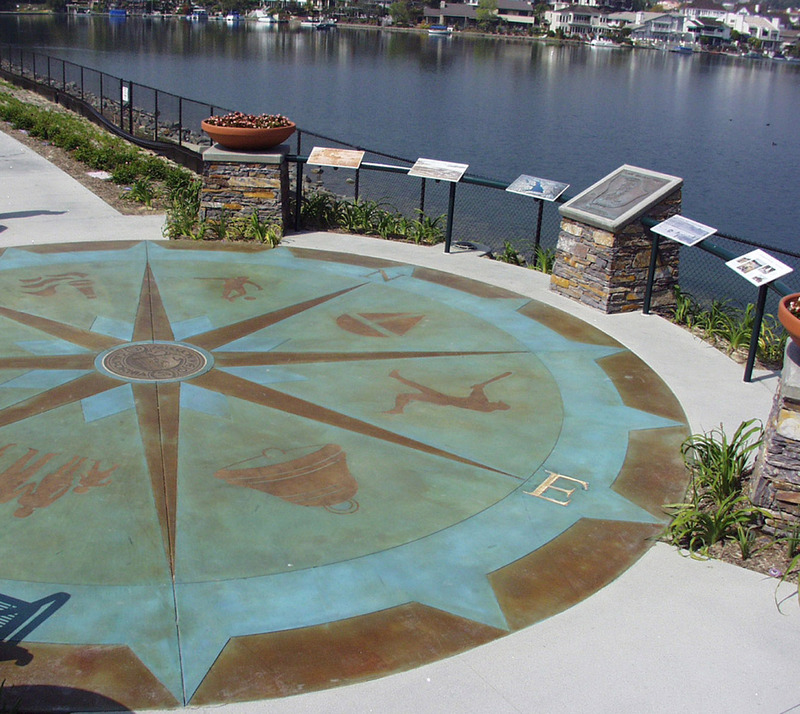 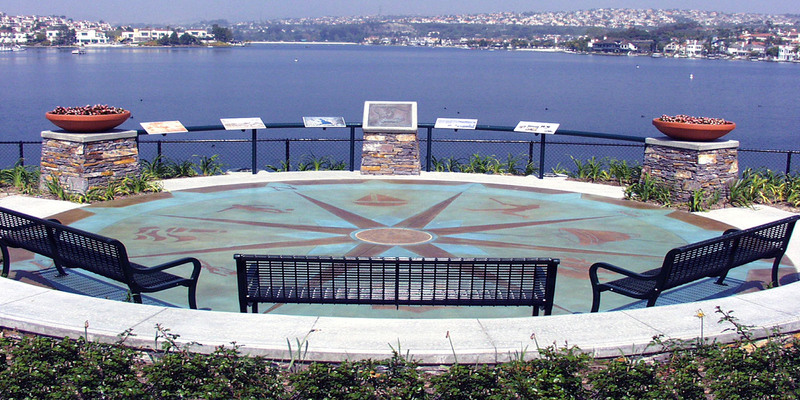 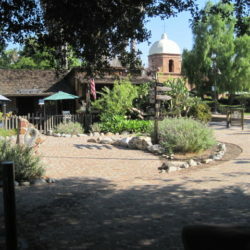 The project also has information plaques that serve to educate the public about the region’s history as well as icons that speak to the various features that make Mission Viejo unique. 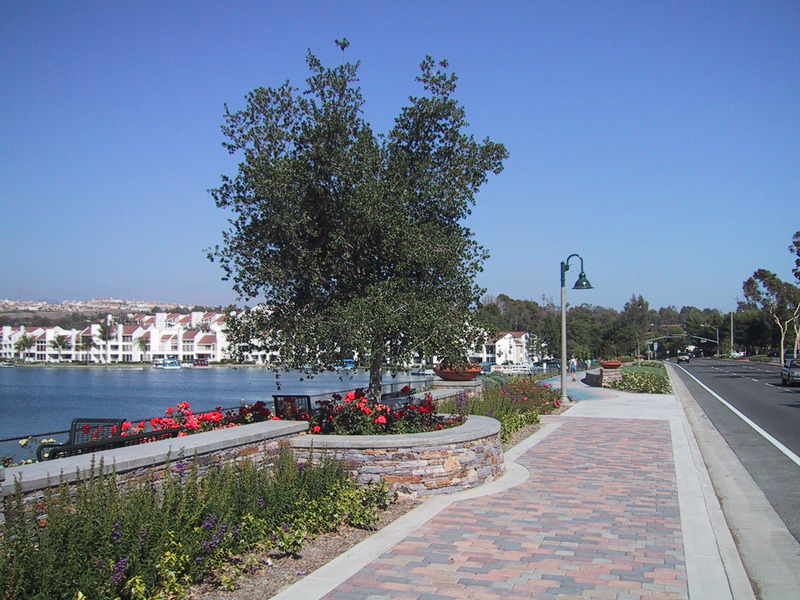 The Lakeside Promenade is the result of a cooperative effort between the Lake Mission Viejo Association and the City of Mission Viejo.